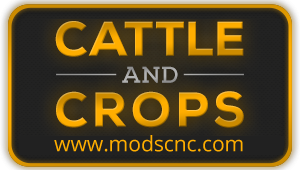 Cattle And Crops UPDATE is the first-hand news, info, preview and gameplay magazine here on YouTube, with in depth analysis and special features to keep you all updated on the progress on the upcoming farming simulation and management game “Cattle & Crops”! IN THIS EPISODE: Summary of the german Update #00 and #01 and some small new info bits, enjoy! We love to read your feedback both to the video and the game in the comments! 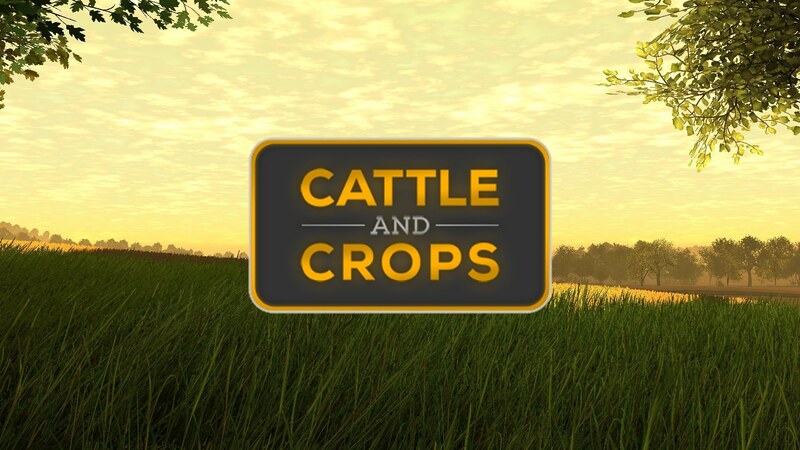 Cattle And Crops is an upcoming, complex and detailed farming simulation and management game. The game ist scheduled to be released in 2016, made by gamers and simulation game fand for gamers! Next story Cattle and Crops tractor screenshots! Bressel und Lade Maschinenbau GmbH brand in CnC game!